Bangkok is an amazing city to live in. With so much to do and see at all hours, it is truly a city that never sleeps. But being a hive of activity means noise and congestion are almost unavoidable. With Bangkok traffic seemingly worse by the day, there’s one simple solution for reducing travel stress: live close to rapid transit and avoid the roads whenever possible. 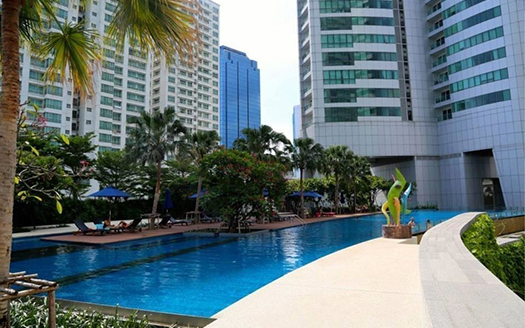 Millennium Residence’s location in Sukhumvit 20 provides residents the ideal balance of quiet and centrality. 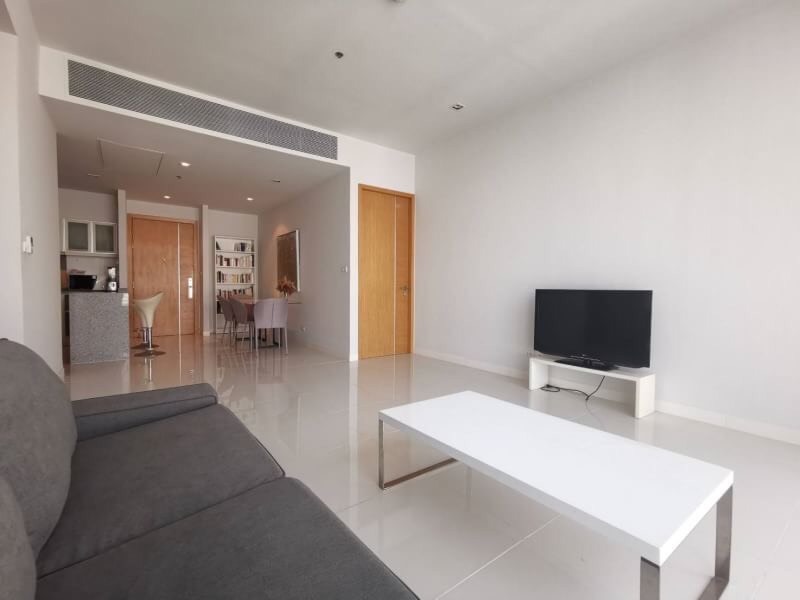 The residential complex is just ten minutes walk from the Asoke intersection skywalk, which connects to both the Asok BTS station and the Sukhumvit MRT station. Not keen to walk in the heat? Millennium provides residents a free shuttle service to and from the Asoke intersection. Aside from its fantastic location, potential Millennium residents have a wide-range of unit types to choose from: from 68 square meter one-bedroom units, to sprawling 300 square meter penthouses. Let’s take a look at three units of varying size currently available for rent. This one-bedroom, one-bathroom unit is 69 square meters, perfectly sized for a single or couple. Though compact, the unit’s airy high ceilings, large windows, and smart layout make it a very comfortable space. Fully furnished with modern furnishings and appliances, the unit is ready for moving in. To learn more, visit the listing page. This cozy two-bedroom, two-bathroom unit has been decorated with striking natural materials like wood and stone. Design features include a decorative stone wall and numerous built-in display shelves with spotlighting. The unit’s combined dining and living area boasts an elegant dining set, large sectional sofa, and LCD TV. The attached kitchen offers tenants able counter space, and is equipped with essential modern appliances. Measuring 128 square meters, the unit also features an additional half room. This generous 193 square meter unit will appeal to anyone looking for a large space to make their own. Unfurnished but beautifully finished, the unit has three bedrooms and three bathrooms. Located on a high floor, the city views are nothing short of spectacular. Boasting windows on multiple sides, residents can enjoy abundant natural light without sacrificing privacy. To learn more about any of the units featured in this post, don’t hesitate to get in touch with our team. 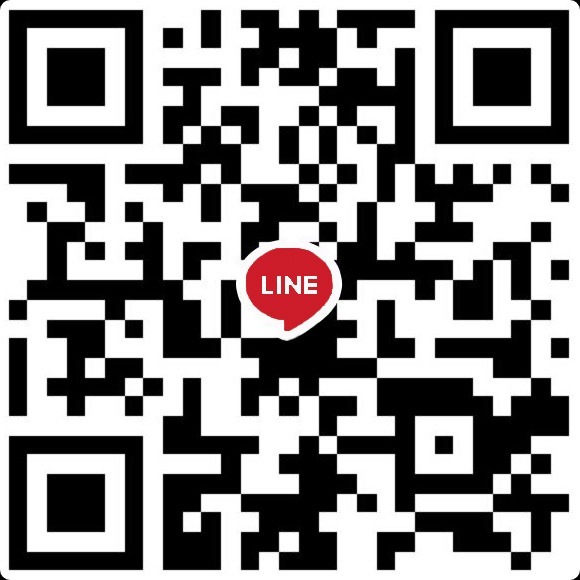 Armed with in-depth knowledge of Sukhumvit real estate, we love nothing more than helping clients find just what they’re looking for. 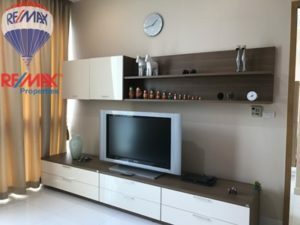 Can Foreigners Buy Property At Millennium Residence?